Summer and early fall mark the anniversaries of recent natural disasters. 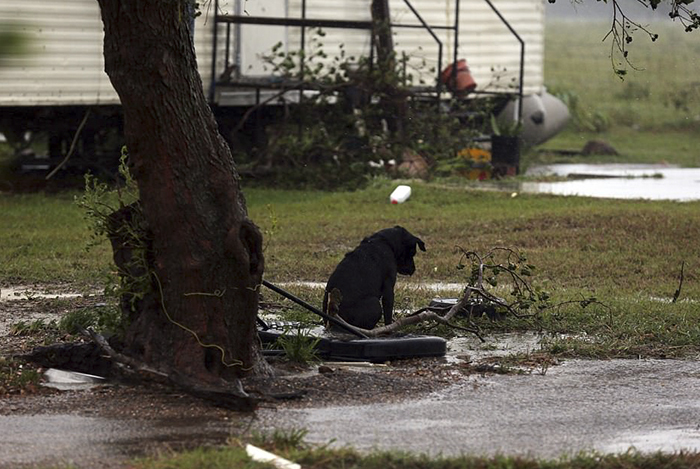 Whether it be hurricanes, wildfires, or extreme floodings, Americans have been seeing an uptick in destabilizing events accompanied by tragic consequences for domestic pets. 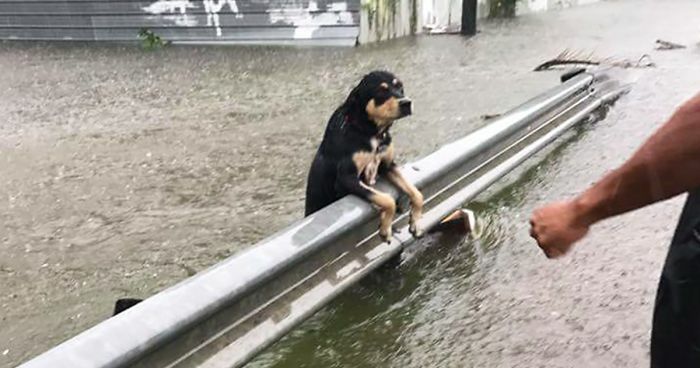 These sentiments were echoed by animal rescuers in Florida after Hurricane Irma, where they rescued roughly forty abandoned dogs. 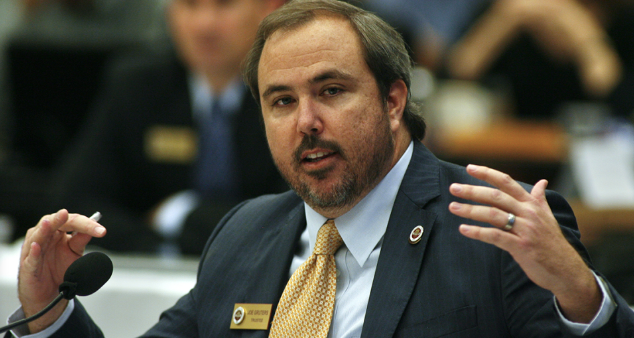 In light of these events, Florida state Senator Joe Gruters is stepping up for animal rights, recently filing a bill that would make it a first-degree misdemeanor to leave a dog unrestrained and unattended during ‘manmade’ disasters. ‘Manmade’, in this sense, refers to cases where residents received warnings and/or notices from local or state authorities. 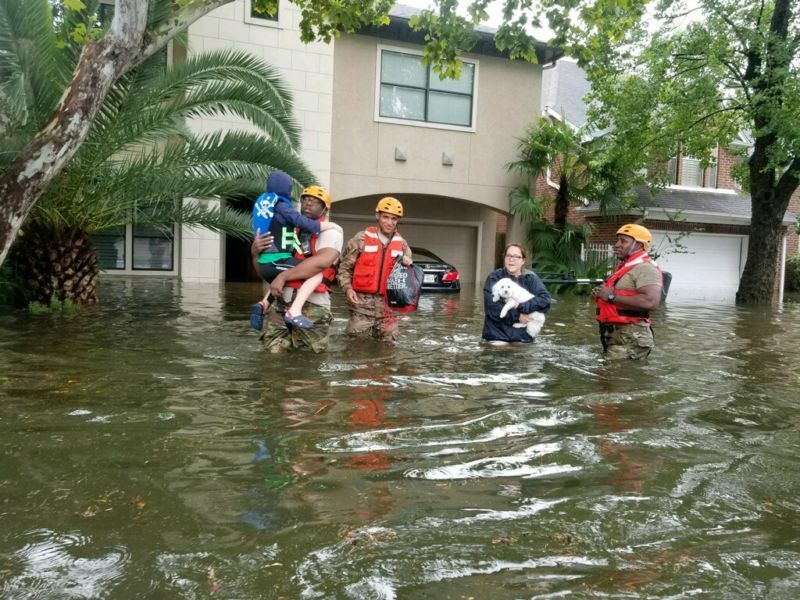 The Miami Herald notes that most hurricanes, tropical storms, and tornado warnings where residents receive mandatory or voluntary evacuation orders would fall under this bill. The Palm Beach Post goes on to explain that while many counties already prohibit animals from being tethered in extreme weather, Gruters’ Senate Bill 1738 would revise statewide standards for animal cruelty. 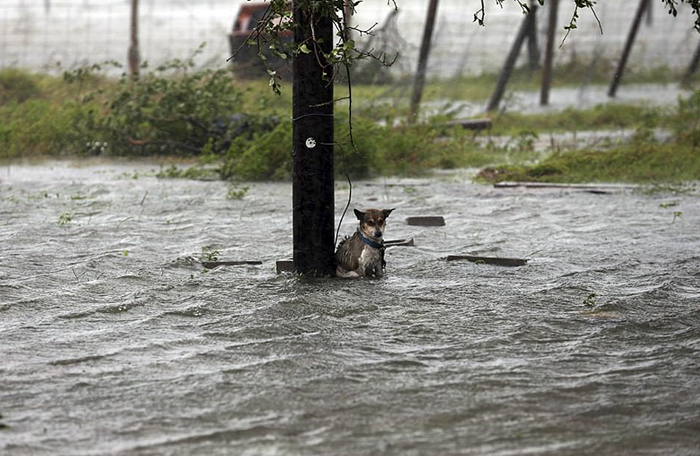 Anyone caught leaving an animal unattended while they evacuate will be charged with animal cruelty, being subject to one year in prison and/or a fine up to $5,000.